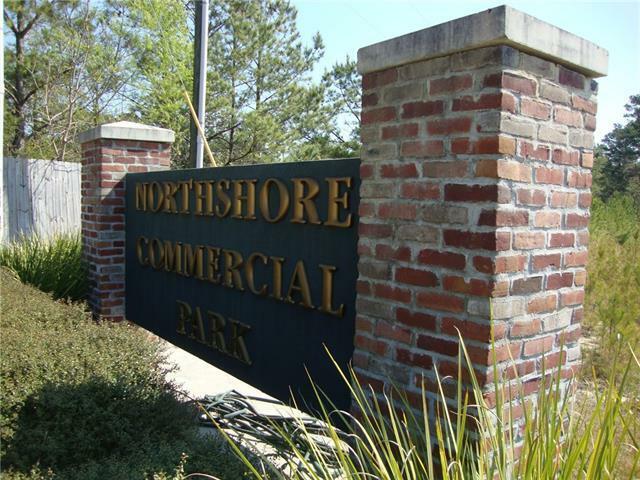 Northshore Commercial Park is a large rectangular business park, which makes it easy for trucks to access. 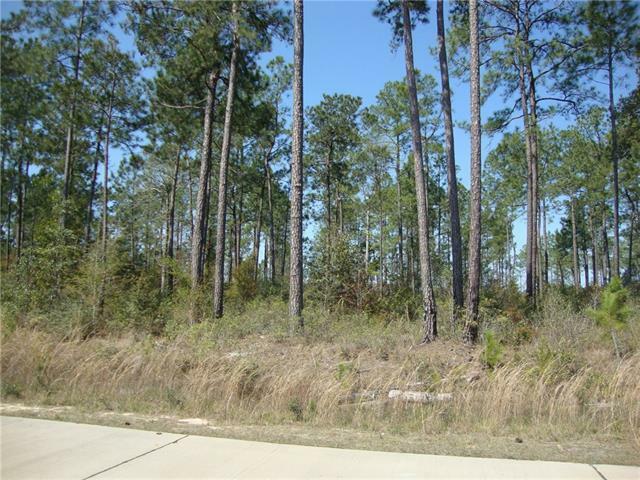 Lot 33 is rectangular and is located in a very excellent location in the park. 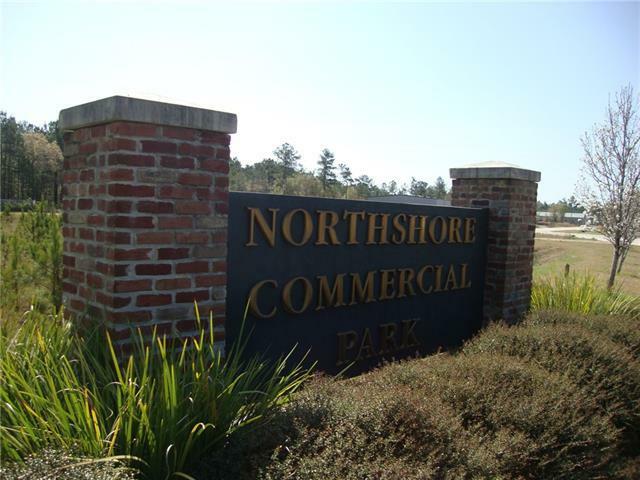 The lot is located 2 blocks from the east side of LA HWY 59 and 2.75 miles from the north side of Interstate 12. 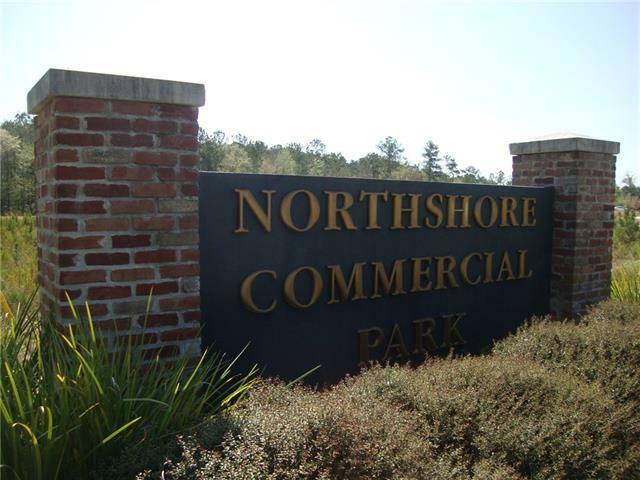 The lot is 100' x 266', and there are no impact fees. Ready to build. Zoned I-2 (Intense Industrial). Dated FEMA rendering available.